Were distributed through our Infant Formula Initiative. Were gleaned from local trees last year! The impact of a community united in support of good food for all is astounding. Every year, we’re humbled by the outpouring of kindness from donors, volunteers, partners, and everyone who accesses food. Subverting hunger is no cake walk, but with a powerful network of passionate people, we’re making serious headway. 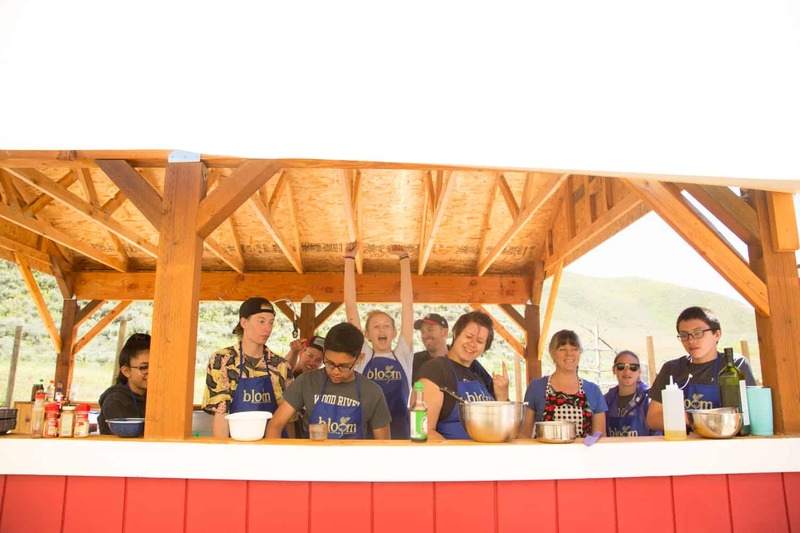 Check out what the Good Food Community is capable of in numbers and stories and join us as we continue to grow the movement. Click on the image to read it at full screen.  The Hunger Coalition appreciates the loyal support of all our donors, including individuals, businesses and organizations. A strong and generous donor base helps us further our mission. We welcome inquiries from prospective donors. For more detailed financial information, please view our impact report above or click on the links below to download our current Form 990s.